Midnight Express NicQuid E-Juice is the flavor you have all been waiting for, a pure tobacco taste as close to the real thing as you can get. 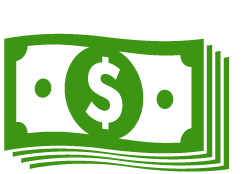 NicQuid has been churning out the best flavors around and the fact that the product is made head to toe right here in the US guarantees you are getting a top quality product. 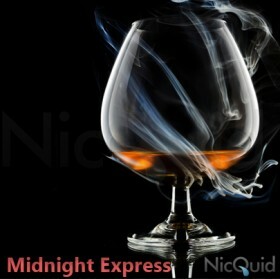 The midnight express flavored e-juice by NicQuid comes in 0mg, 6mg, 12mg, 18mg and 24mg strengths. Note: E-liquids cannot be returned unless wrong flavor has been received and product is unopened and in original packaging.